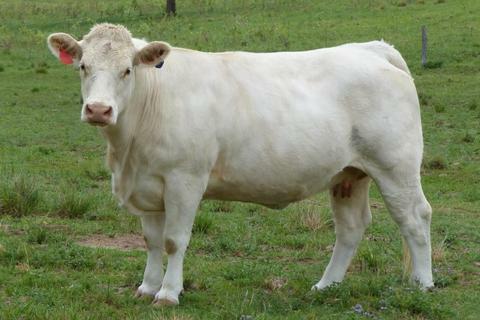 Charnelle Elle (P) GKA E10E Elle is the result of an imported embryo from Camp Cooley Ranch in the United States. 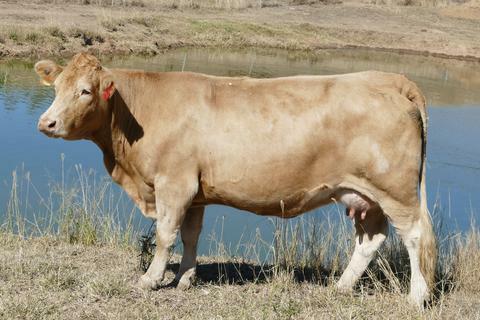 She ranks in the top 10% of the breed for Short Gestation, Low Birthweight, 400 Day Growth, Fertilly, Milk, Rump Fat, Domestic & Export $ Indexes. She is by RC Charlie and has been Tested Homozygous Polled. Matings to date include Pinay, Gallway, Harvie Redemption & Fernvale Monty. 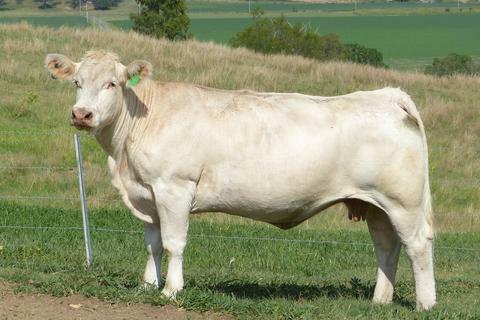 Charnelle Panache 8 (P/S) (R/F) GKA H67E Pinay x LT Wyoming Wind - Matings include CML Distinction & Elders Blackjack. 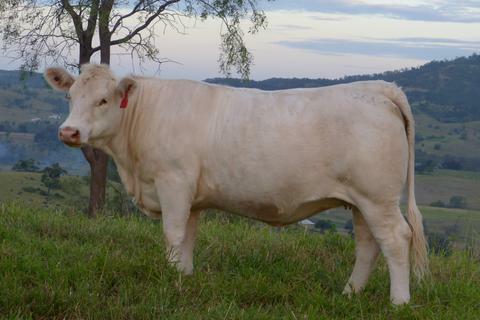 Dam of our top selling bull for 2018, Charnelle Nugget (P)(R/F) N21E by JWX Silver Bullet.